Testing business processes and workflows in information systems, while aiming to cover all possible paths, requires high efforts demanding considerable costs. 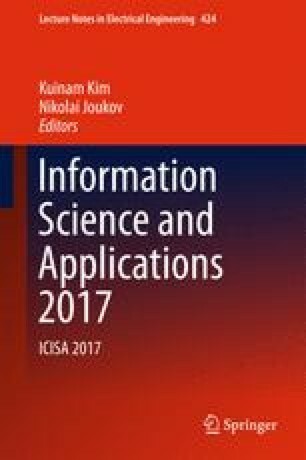 In this paper, we propose an algorithm generating a path-based test cases from the system model, based on weighted directed graph. The approach brings an alternative to the currently established test requirements concept. The algorithm reflects various levels of priorities of particular functions in the tested system, previously defined by the test designer. When compared to simulated naive approaches based on reverse reduction of test set, our proposed algorithm produces more efficient test cases in terms of number of the total test steps, whilst keeping the same level of test coverage of the priority functions of the tested system.